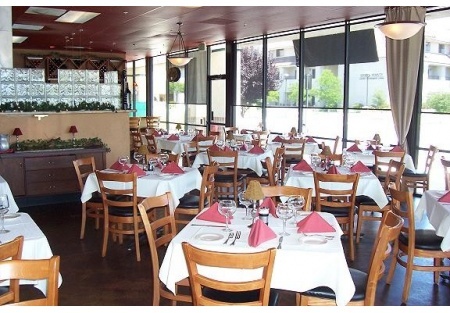 Located in a high growth area of Roseville, this well appointed Upscale Italian restaurant with white table cloth setting, will impress you. Granite counters, beautiful finish work and mahogany chairs are all first rate. Dining room has exhibition cooking area and seats 57. Lease has 3 years with 5 year option. Sales are $35,000 a month. Beer and Wine license is included. Easily converted to Mexican or Asian cuisine. Chef will stay if desired. Seller is absentee and has lost interest in the business. This is a Paramount Restaurant Brokers, Inc. DBA SellingRestaurants.com listing.